Large urban deer populations have become an issue for many cities in Michigan, but finding a solution to that problem has proven to be complex. Hunting groups typically advocate for hunting rights within city limits to curb deer numbers, but members of some communities have shown a distaste for this approach. Attempting to find a solution that will appeal to more of its citizens, Ann Arbor will be the first city in Michigan to sterilize deer. Later this year, about 50 female deer will be captured and have their ovaries removed. 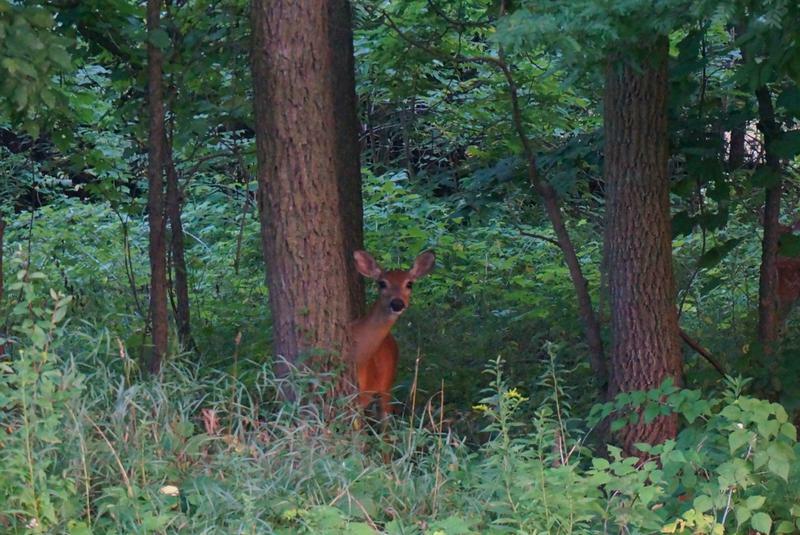 Ann Arbor's plan to sterilize urban deer has some hunters up in arms. In addition to sterilization, Mayor Christopher Taylor says the city will also use sharpshooters to address the problem, but this decision has already resulted in community complaints. Due to the decision to move forward with sterilization, it’s now the hunters who are upset. Hunting groups, like the Michigan United Conservation Clubs, are speaking out against the plan to sterilize. Drew YoungeDyke, of the MUCC, says rather than city resources going towards alternative methods, hunters would be happy to shoot those deer. “If we have a problem with the deer population, what we do in Michigan is we hunt the excess deer, we use that venison, we buy licenses, which then fund the conservation of habitat and other wildlife species as well,” says YoungDyke. Hunters don’t want to see sterilization used anywhere in Michigan, worrying that it might set a precedent that could trickle across the state. Sam Morello with the group Michigan Bow Hunters says it also doesn’t make financial sense. “It’s really the cost for the taxpayers; if you have bow hunters doing it, it doesn’t cost the taxpayers a dime, it’s just follow the state law, so that’s where the outcry comes from,” says Morello. It’s true that there is an added cost that comes with sterilization, but Ann Arbor is paying the bill in full, without any help from the state. The city has budgeted nearly $100,000 for the sterilization of deer in 2017. Last year, the city paid sharpshooters to kill 63 deer, which was the event that disturbed some of the community members. It limited park access for residents, and fell short of the target number of 100 total deer to be removed. Although sharpshooting alone hasn’t solved their issues, rifle hunting isn’t a feasible option due to proximity to homes and buildings, and the community has remained opposed to bow hunting. DNR specialist Chad Stewart says the situation in Ann Arbor is unique, and hunters don’t need to worry about any new precedent being set. “We’re still going to be using hunting as our primary form of management across the state, and that’s always going to be our number one recommendation, even in a lot of these urban communities," says Stewart. Stewart says the Ann Arbor experiment has the potential to offer an effective balance to a nuanced problem, and says this shouldn’t be viewed as an infringement on hunters rights, since no hunting opportunities are being lost. He says that if it fails, it will only strengthen the argument for more urban hunting across the state. 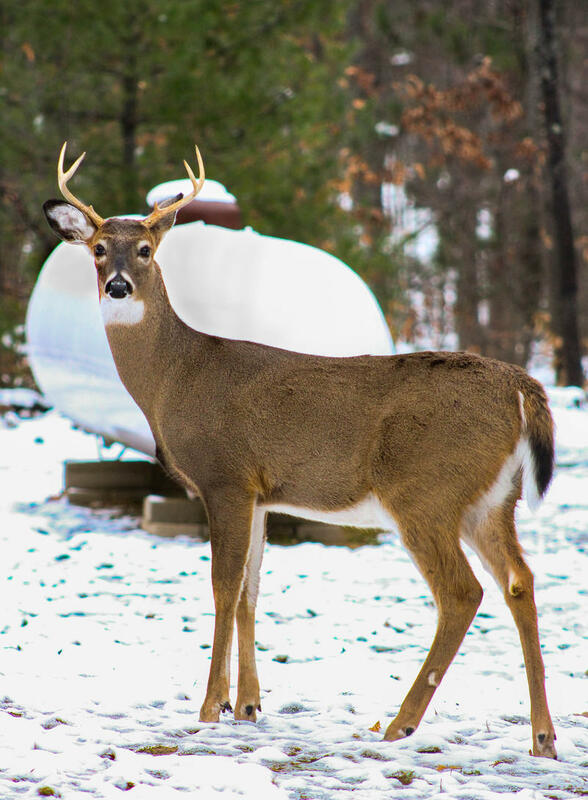 Hunting groups are expected to continue working for more urban hunting, and to ensure sterilization doesn’t become a common new approach for deer management in Michigan.